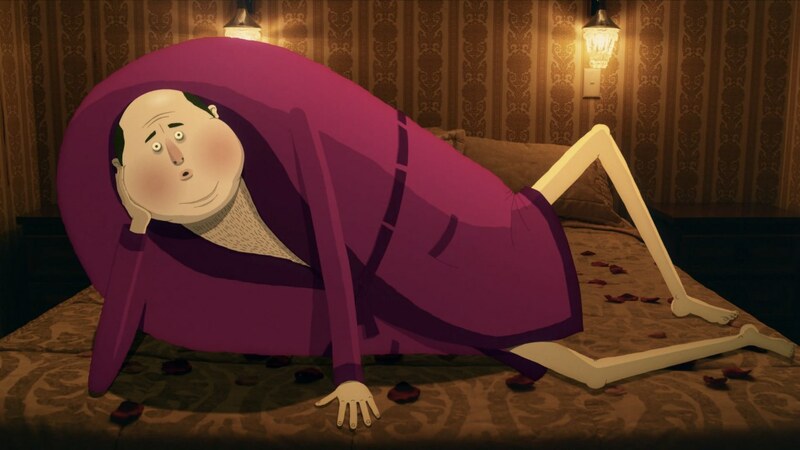 Charming, funny and sad all at once, a lonely bachelor lays his heart on the line in Steve Baker’s fantastic short The Video Dating Tape of Desmondo Ray, Aged 33 & 3/4. Thanks MarBelle! I’ll be posting a day-by-day review of the LUC short film festival next week – be sure to check it out! Look forward to reading that Benn, lets us know if you see any shorts you think we should check out. The majority of screenings re free, but a few are ticketed to help cover the costs of putting the event on- for details check our site or follow us on facebook or twitter where we are @LeamUCinema.